Maple Expert Solutions Inc., (MES) was created in 2012 to help tackle the challenging and varied mechanical problems found in the sugarhouse. 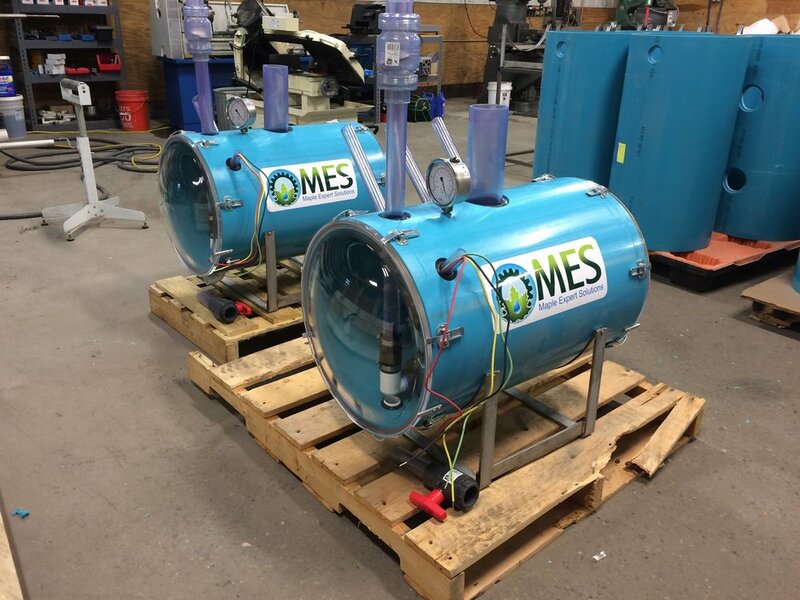 From bringing forward the latest and most innovative reverse osmosis design to revolutionizing sap handling and storage, MES is at the forefront of development. Whether you are interested in a small hobby RO or a large scale custom product, we can make it happen. MES carries some of the most well constructed and toughest stainless steel fittings in the industry. A good releaser is an essential element to any sugaring operation. MES has you covered. Atlas Copco Vacuum pumps are known in the industry as some of the very best vacuum pumps. We are excited to announce our tubing fitting announcement! 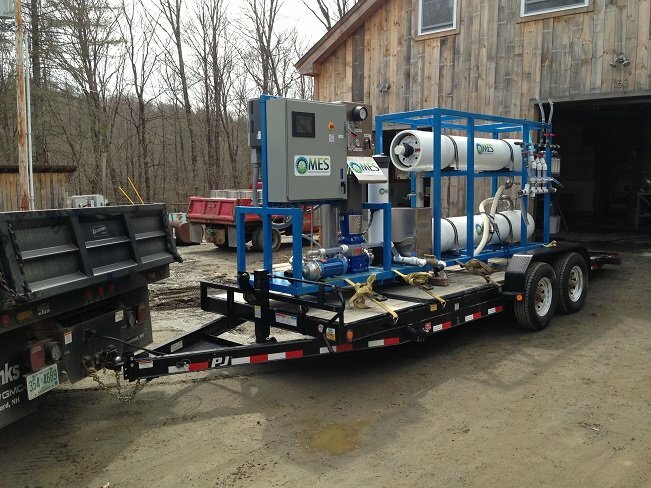 Our RO technology is patent pending in both the US and Canada!